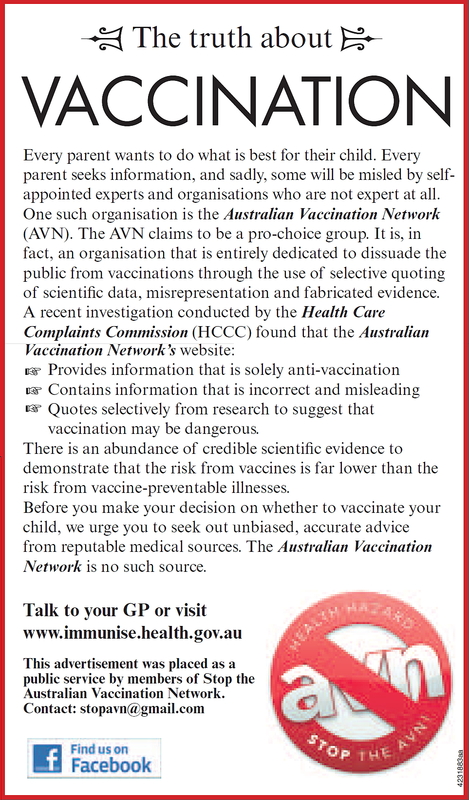 As I discussed a few days ago, Meryl Dorey, the anti-vaccination crackpot, used her vaccine denialist Australian Vaccination Network (AVN) to set up the Real Australian Sceptics in a laughable and amateur attempt to co-opt the word “skepticism” by starting a website that is pure, unadulterated pseudoskepticism. In case you’re wondering, a pseudoskeptic (using the term as defined) refers to those who declare themselves merely “skeptical” of a concept, but in reality would not be convinced by any evidence that might be presented. Global warming “skeptics” are in fact pseudoskeptics who deny the evidence for global warming. 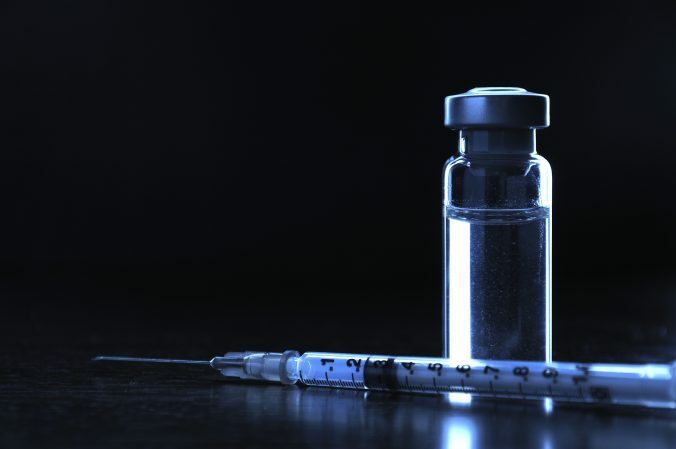 Vaccine skeptics are really just pseudoskeptics who deny all of the evidence that shows vaccine’s benefits far exceed the small risks. And that there are no risks of vaccines causing autism. AVN, who often utilizes pseudoscience to support their beliefs, uses pseudoskepticism as a loaded term to dismiss skeptical criticism of their beliefs as unfounded. Some pseudoskeptics maintain that demanding evidence before accepting an idea is an extreme position, and they feel that we should all be agnostic about, well, everything until it has been positively disproved, an Argument from Ignorance. Since it’s logically fallacious to absolutely disproving even the most absurd hypothesis, the AVN maintains that they’re the real skeptics, and subsequently maintain that all those who ask for evidence are “pseudoskeptics”. The real REAL Australian Skeptics (yes, the group uses the American spelling, which is curious), are scientific skeptics. Scientific skepticism is the practice of questioning whether claims are supported by empirical research and have reproducibility, as part of a methodological norm pursuing “the extension of certified knowledge”. Using the scientific method to test and support a hypothesis is the basis of true skepticism. Consistent with, for example, registering domain names that look like they belong to someone else and then using them on a web site with a title very similar to the other party while simultaneously hiding your true identity. But as I have never expected an iota of honesty or ethics from anti-vaccination campaigners I can hardly say I’m surprised. I’m sure US-based vaccination denialists will be jumping on this bandwagon soon. It’ll be fun to make fun of them.